Lead generation can be defined as, the process of identifying and cultivating potential customers for a business’s products or services. It is all about finding unique ways to attract people/prospects to your business. Obtaining contact information from interested parties, can transpire to promote and expand that interest into sales. This organic approach is personal. When others show an interest in your business, they are initiating a relationship with you instead of the other way around. Their interest is key. Through establishing a line of communication developed from their initial contact, in time, the potential develops that they will want to buy your products. How do you discover interested parties? Consumers drive their own searches about their individual interests. There are a number of ways to find out if your business is one of them. Perhaps it is derived from a job application. The personal information provided enables you to learn their interests and contact information, beyond knowing a job is desired. Online offers are often made available, but generally require name and email in exchange for it. This makes it possible to reconnect with this consumer about a product or service that already holds their interest. Social media provides a variety of opportunities to explore personal interests. By reading further on a blog for instance, there may be a call-to-action, and a landing page involved containing a form. By filling this out, you show your interest as you also provide contact information. From there, this consumer may find an offer sent their way to accept. Surveys are another great way to connect with potential customers. After the completion of a survey, this person would be contacted. It’s not regarded as an intrusion because it’s something that already holds their interest. Based on the information provided, that communication can be more personalized. You’re able to guide toward a path to eventually buying. When we have delighted customers, they naturally share that enthusiasm, and that organically promotes a business. At Web Fox Marketing, we engage in various lead generation strategies including, organic and paid search campaigns. We partner with our clients to develop a plan to generate new business leads, as we utilize the most effective channels available to maximize ROI. Our experienced digital marketing professionals will place your business on the map, for multiple key-phrases in multiple cities! 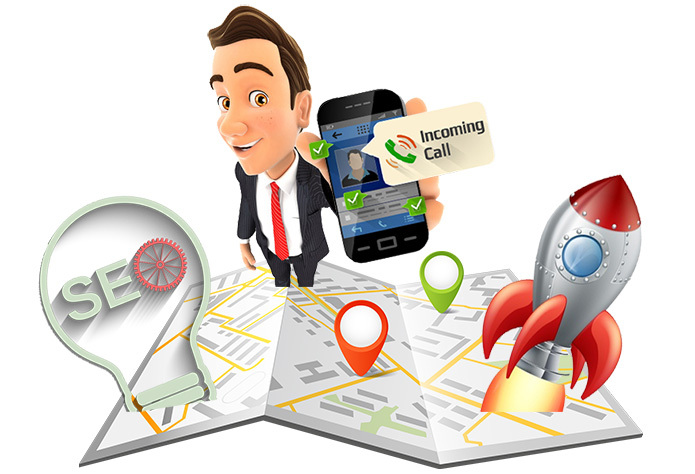 If you service several miles surrounding your location, rest assured, our developers will ensure that you are visible online. If you have any questions regarding lead generation for your business, please give us a call. We will be happy to work with you to help launch a new online campaign as well. Web Fox Marketing is a Novi MI lead generation company, that serves our local community throughout Oakland County MI and beyond. In addition to lead generation services, we have experience in search engine optimization, pay-per-click marketing, website development, and more!